Great Beer. Awesome People. Jackson Hole. Who wouldn’t want a job here? 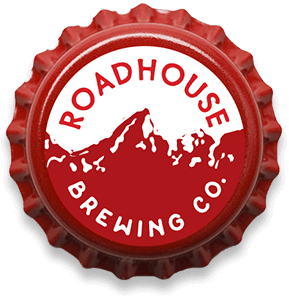 Working at Roadhouse… Roadhouse Brewing Company, located in picturesque Jackson Hole, WY, is seeking additional members to join our already stellar team. 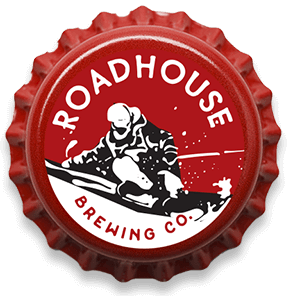 Roadhouse Brewery is focused on organically growing by continuing to develop quality products, a highly visible brand, strong consumer retention, and a high level of employee satisfaction. We are moving from our brewpub location into a new 10,000sq. ft. production space and broadening our distribution into the regional retail market. 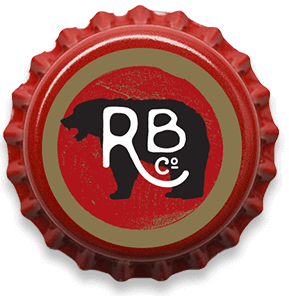 If you don’t see a job that fits you, know we are always interested in someone who aligns with our mission, has a passion for the brewing industry and believes in making the world a better place through craft beer. We accept resumes and cover letters at all times and will keep them on file should something come up that fits your skills. 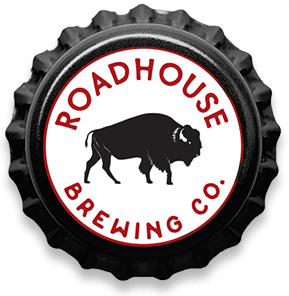 Please send resumes and cover letters, with your ideal position as the subject line, to jobs@roadhousebrewery.com. We are seeking a Cellar Person/Lab Technician to join our growing team. We are seeking an experienced cellar coworker to grow with our brewing and packing teams and manage our fermentation efforts with precision, quality and care. 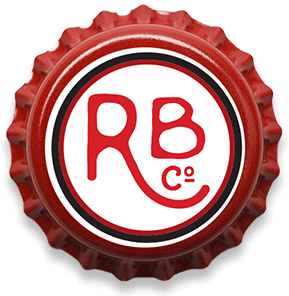 This position will work closely with our brewing and lab team to support the quality of our processes and products. This role will be responsible for the product from fermentation through packaging. 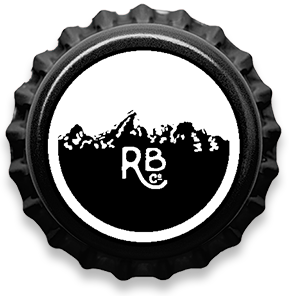 Specific duties include fermentation management, dry-hopping, centrifuging, carbonating and packaging quality measures including seam testing, oxygen and carbonating testing and shelf life analysis. This role will require weekends / odd hours. Effective communication with Roadhouse team. Must love being a part of a dynamic, hard-working team. Equipment Used: Braukon and AAA tanks with electronic controls, CIP skid, Anton Paar C Box, can seam tester, Can piercer, GEA centrifuge, Braukon hopgun, pumps, CO2 system, various packaging and lab equipment. Compensation is salary based. 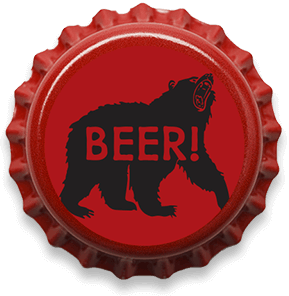 Benefits include health insurance coverage, PTO, affiliate discount programs, and free beer. No Spam, We Promise. 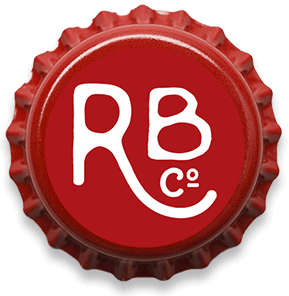 Just Occasional Info About What We are up to, special releases, events, and other goodness.